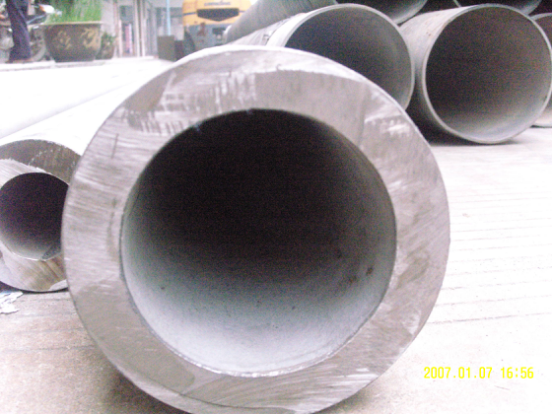 Stainless steel seamless pipe is a hollow section with no seams around the strip steel. 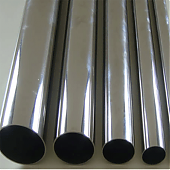 Characteristics of seamless stainless steel tubes:On the one hand, the wall is thicker, it is more economic and practical, the wall thickness of the thinner, its processing costs will be substantially increased; secondly, the product process decides its performance limitations, the accuracy of the general seamless steel pipe low,non-uniform wall thickness, pipe inner surface brightness is low, set foot high cost and within the appearance of pitting, the dot is not easy to remove; third, detection and plastic must be processed offline. So it in high pressure, high strength, mechanical timber structure reflects the superiority of it. 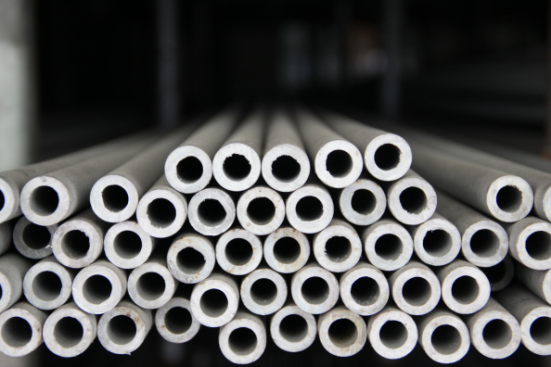 Types of stainless steel seamless pipe:After rolling method hot, hot extrusion and cold drawing (rolling) stainless steel tube.The following table including detail information of the large diameter stainless steel seamless pipe. Jaway metal is a professional manufacturer and global exporter specializing in metal manufacture and exportation. 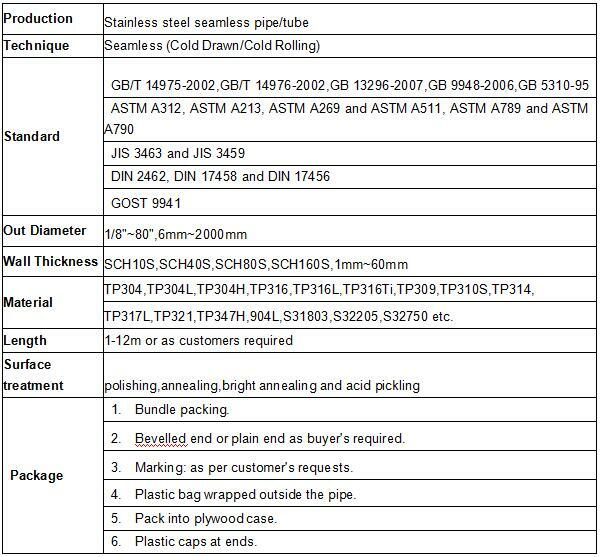 Jaway metal,large diameter stainless steel seamless pipe manufacturer in China,if you are interested in any of our products, or wish to place a customized order, please contact us. We will do our best to meet your needs. We insist on the principle of "quality first", the product manufacturers, to establish a reliable and stable product resources supply channels. Relying on our strict quality control system, complete product inventory, competitive price and professional logistics service. Also we have long terms relationship with the third authority party inspection institutions, which can ensure that provide quality products and services to customer.sales@jawaymetal.com.